Thank you. 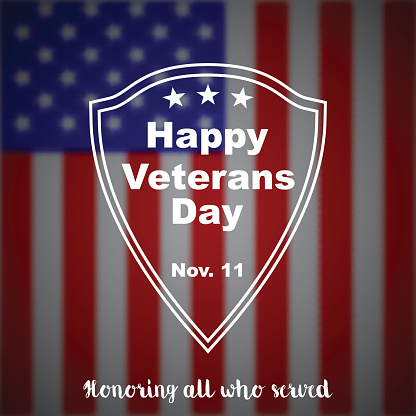 Thank you for serving and sacrificing for our great nation. Today is your day–and it’s not nearly enough. For those of us who are not veterans or active service members, we will never fully understand what it means to sacrifice and serve the way you have. All we can offer is a heartfelt “Thank You”. As home care providers, one way we seek to honor veterans is by making sure they and their families know about Aid and Attendance. Aid and Attendance Improved Pension is a little-known and underused benefit that can help veterans pay for much needed long-term care services (including home care services). While the application process for the Aid and Attendance can be daunting, the good news is there is help available–and it’s free! Maximum benefits range from about $1,000 to $2,600 a month. To qualify, you must be 65 or older and have served at least 90 days of active duty, including one day during a period of war. There are also income and net worth requirements, and, of course, you have to need care. You don’t, however, have to have a service-related injury. If you are a veteran in need of senior home care services, contact us to learn more about this underused benefit. Our desire is for you get the care and assistance you deserve. You can also visit our resource page, for more information about this benefit and links to important sites to get you started. Happy Veterans Day and God Bless America!